Dhaka, Bangladesh (BBN) -The Qatar government has expressed its eagerness to recruit over 0.3 million jobseekers from Bangladesh in the next two years. The news came to light after a bilateral meeting between Qatar and Bangladesh in Doha, said a press statement issued by the Ministry of Expatriates’ Welfare and Overseas Employment in Dhaka on Wednesday. A six-member Bangladesh delegation led by Expatriates’ Welfare and Overseas Employment Minister Nurul Islam is now in Doha on a three-day visit. During the meeting, Qatar’s Administrative Development, Labour and Social Affairs Minister Issa bin Saad Al-Jafali Al-Nuaimi conveyed the message to the Bangladesh delegation. A meeting of the joint working group will be held in the first week of March aiming to implement the move, added the press statement. In recent time, the Qatar has been recruit workers in its several sectors specially in cleaning and construction sectors from Bangladesh. 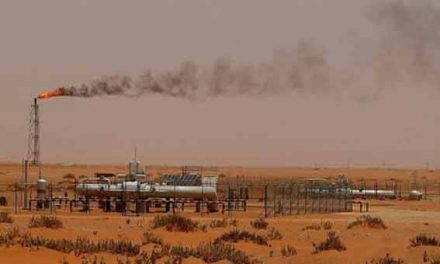 The Middle Eastern country is also interested to recruit salesmen, nurses, doctors, engineers and office employees from Bangladesh, the statement added. 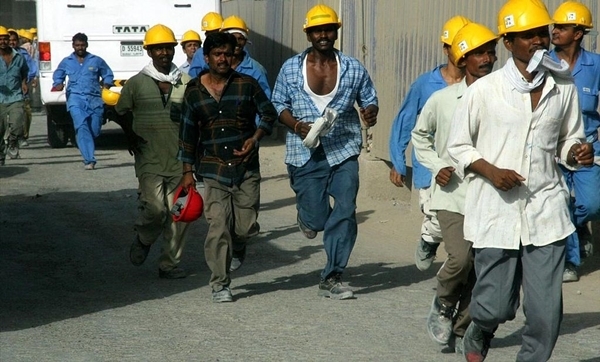 The Qatar needs a large number workers in construction sector as it is going to host World Cup in 2022. The Bangladesh delegation is scheduled to make a courtesy call on prime minister of Qatar on Thursday.